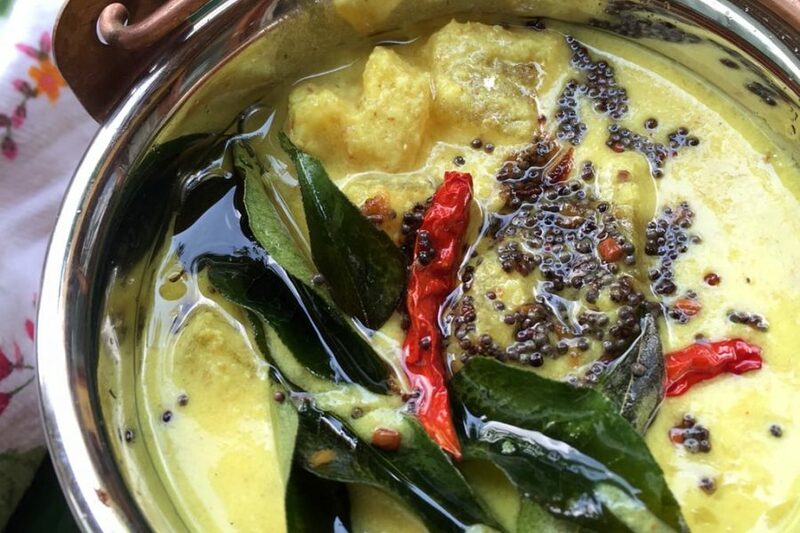 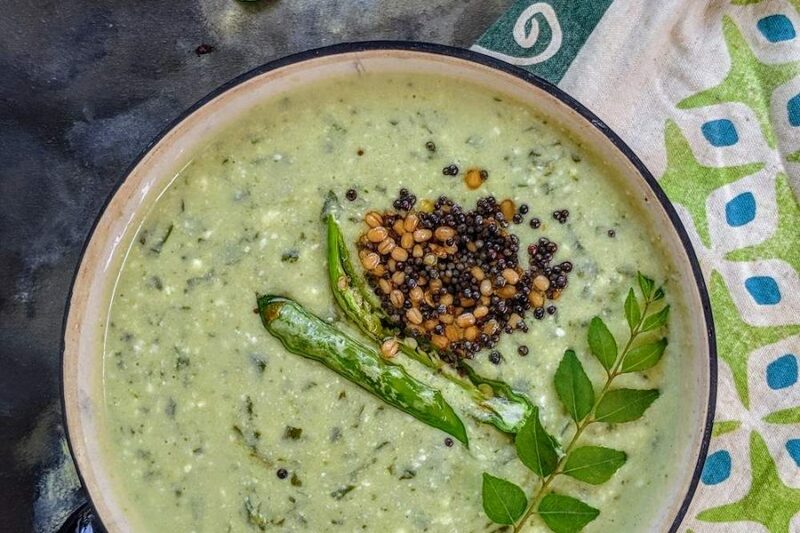 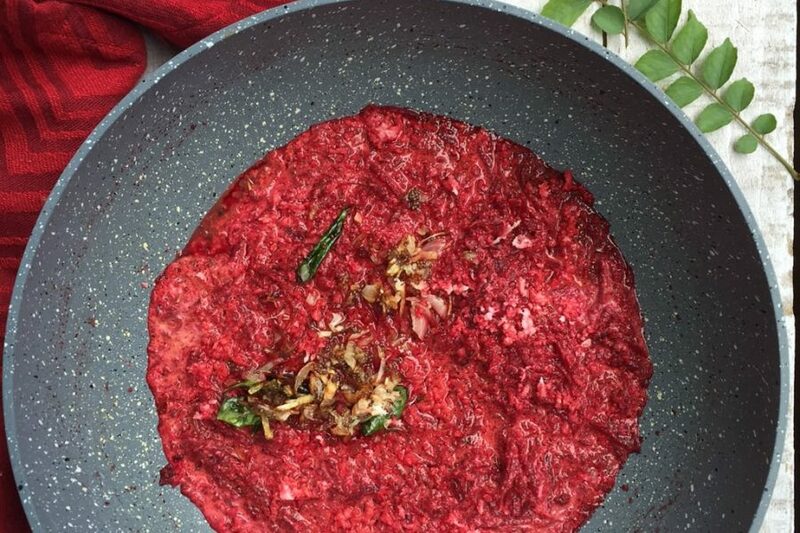 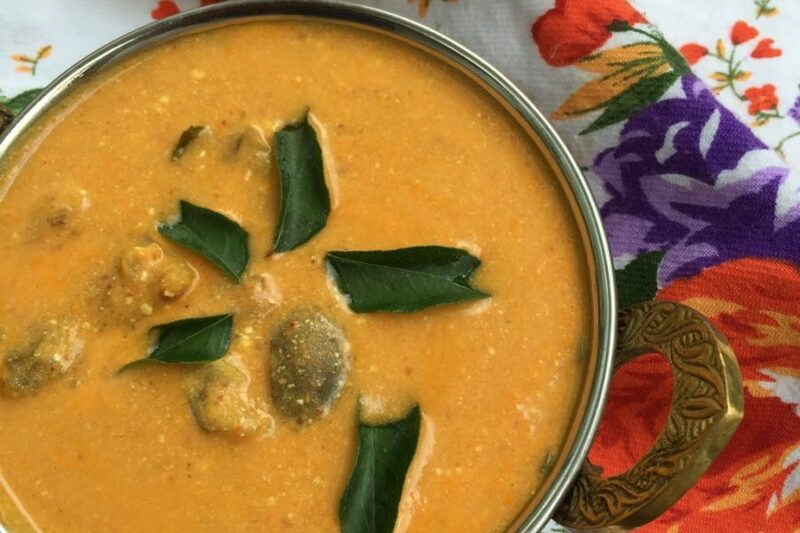 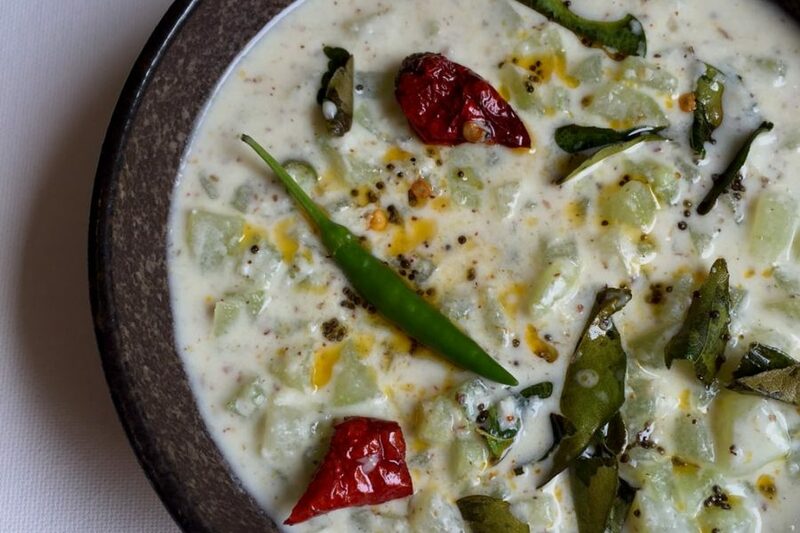 This recipe adapted from Meenakshi Ammal’s Samaithu Paar (Cook and See) is now one of my favourite ways to prepare Mor Kuzhambu, which is our version of kadhi made without besan. 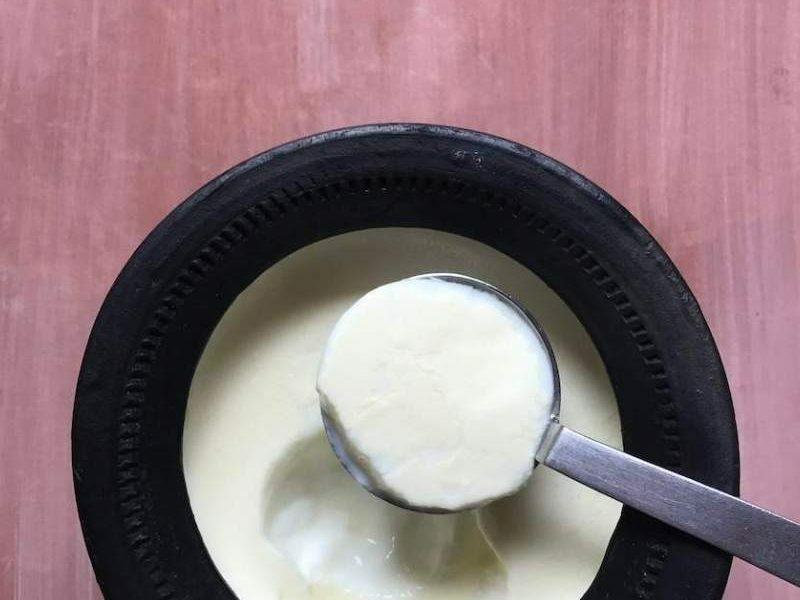 This Sour Cream Dip does not need much of a recipe but it is a great way to use up leftover sour cream. 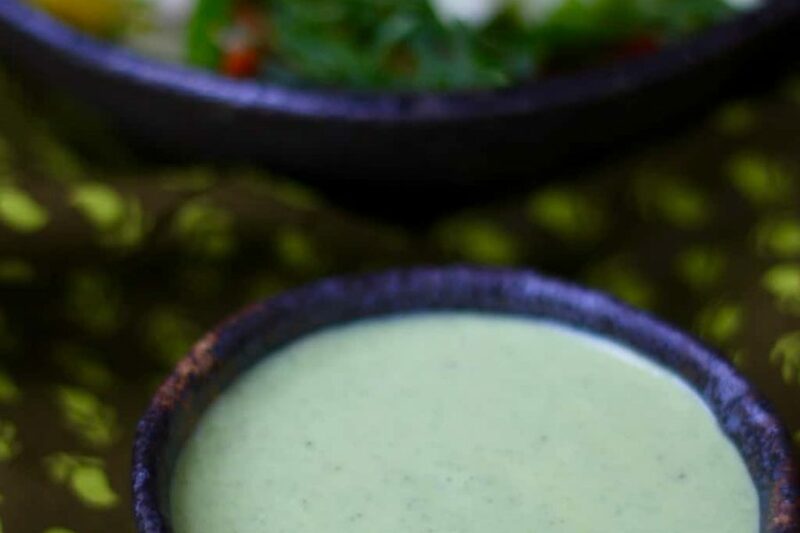 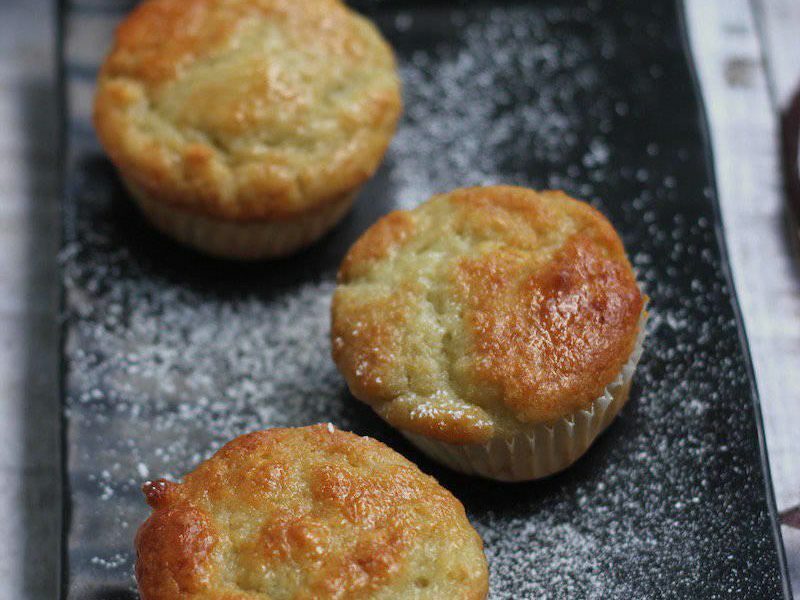 ￼Ready in less than 10 minutes, it makes a fabulously fresh tasting dip or even a salad dressing! 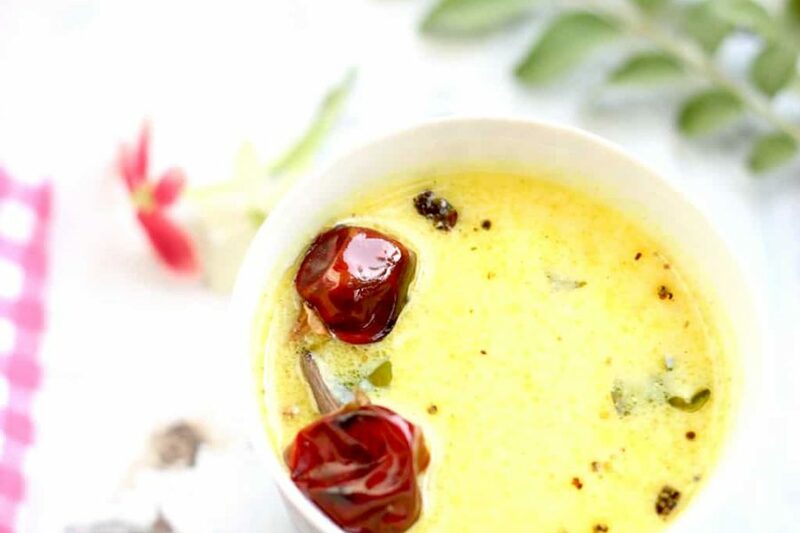 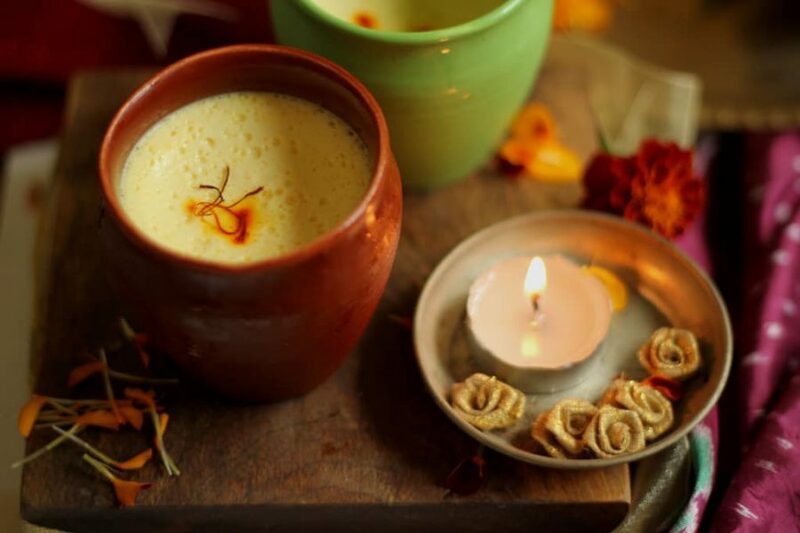 Recipe for Gujarati Kadhi – A yogurt based soup, thickened with besan (chickpea flour) and flavoured with a select few spices, best had with Khichdi, Pulao or Steamed Rice.